21280. Jacquards. 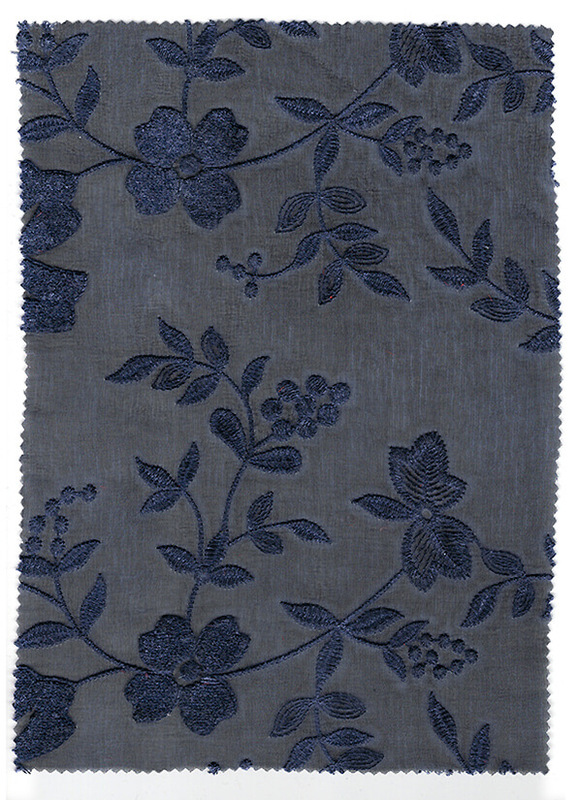 45% silk (SE) and 55% viscose (VI). 21280 – 45% silk (SE) and 55% viscose (VI). Height: cm 118/128 and weight: gr.mtl 135.